JUST ARRIVED IN STOCK!! 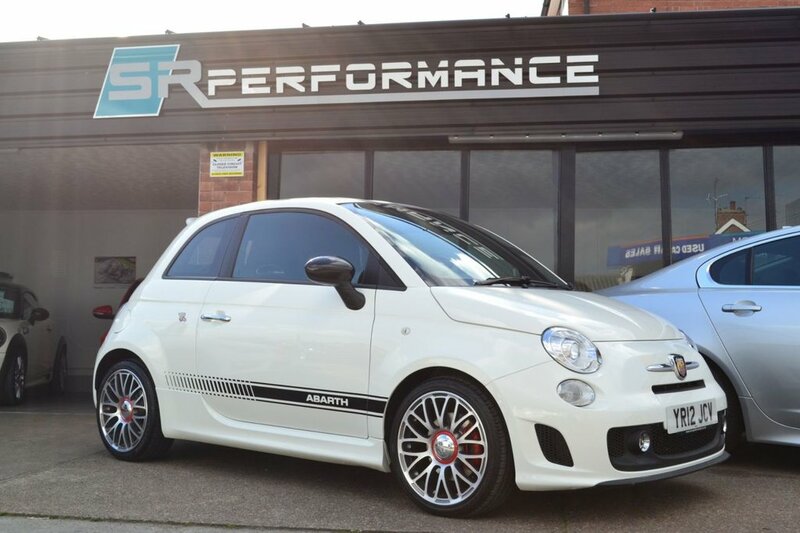 1 Owner From New, Full Service History, Leather Interior, Diamond Cut Alloys With Pirelli Tyres, Interior & Exterior Excellent Condition, 6 Months Warranty & RAC Cover. MORE PHOTOS & DETAILS COMING SOON! !